Just like the opening days of the NCAA basketball tournament, today is the kind of day when it pays to have more than one TV or at the very least, a DVR. With President Trump meeting Kim Jong Un, Fed Chair Powell set to resume testimony on Capitol Hill, and former Trump lawyer Michael Cohen also set to testify, who needs Netflix? Not only that, but there’s also a healthy slug of economic data to digest. 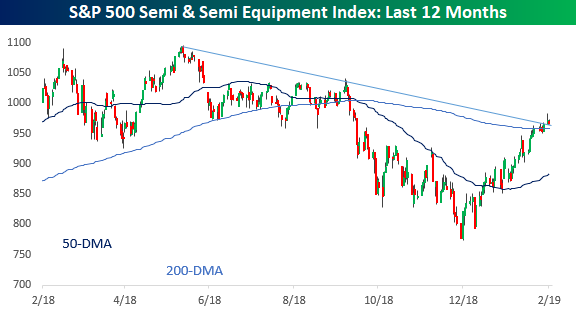 Stocks are poised to open lower but since declines early in the European session, S&P 500 futures have edged a bit higher and are currently pointing to a decline of just about 30 bps at the open. The dollar is down for the fourth day in a row and 8th of the last 10 days. 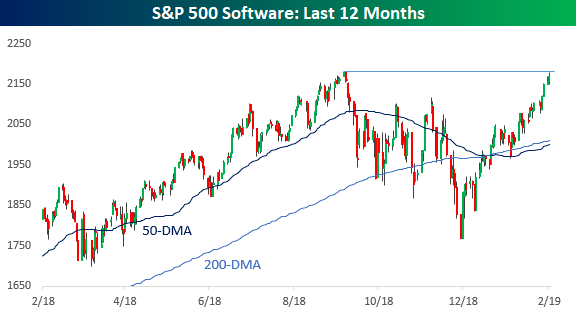 Software had been a leading area of the market leading up to the September highs, and the sector pulled back just as much as the broader market during the Q4 sell-off. The rally back, though, has been much stronger. Just yesterday, the group traded within two points of its all-time high from 2018. 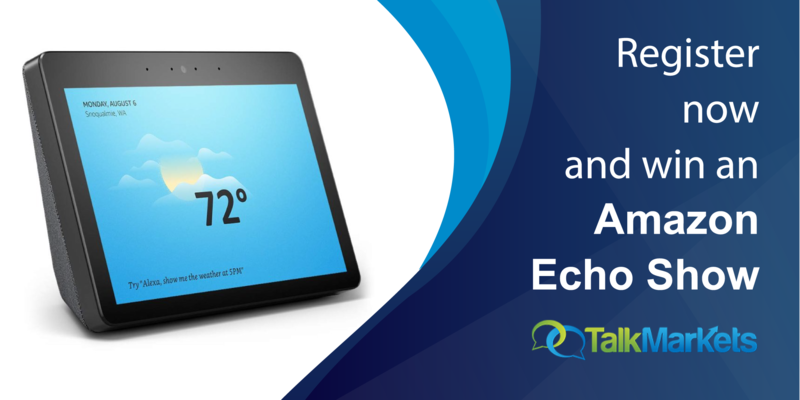 This particular group isn’t the same as the Software and Services group, which contains many of the highest fliers in the sector, but instead, it is made up of the major players in the space including Microsoft (MSFT), Oracle (ORCL), Adobe (ADBE), Salesforce (CRM), etc. Nevertheless, if this group is trading back at new highs, it bodes well for the overall growth trade and broader market in general. Meanwhile, semis continue to hold up as well. While not as strong as the software group, it continues to outperform as it attempts to remain above its downtrend from the highs in the first half of 2018. 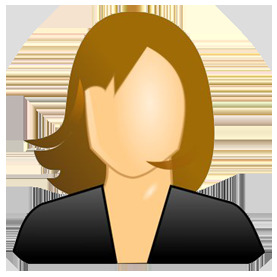 Read all about overnight events and this morning’s news in today’s Morning Lineup. Start a two-week free trial to Bespoke Premium to see today’s full Morning Lineup report. You’ll receive it in your inbox each morning an hour before the open to get your trading day started.